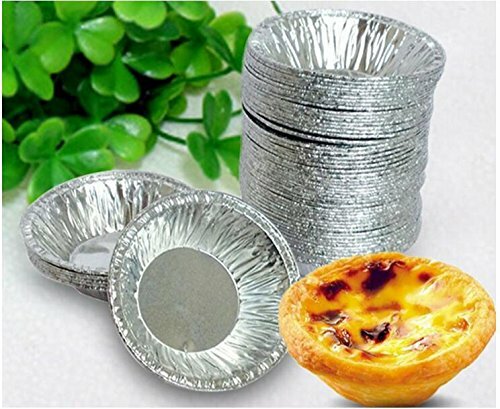 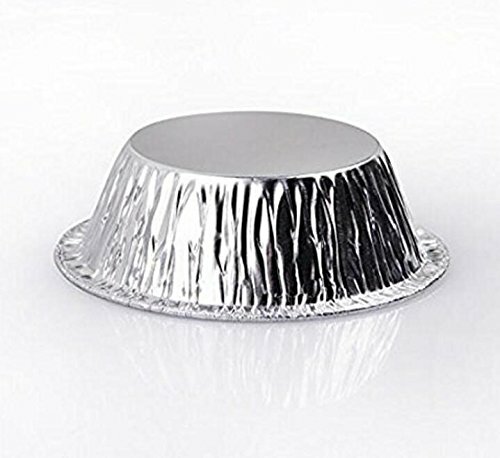 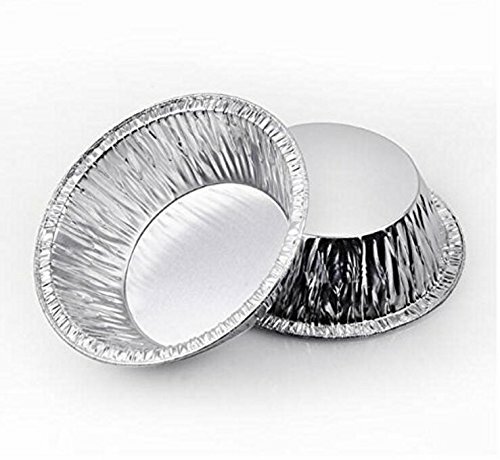 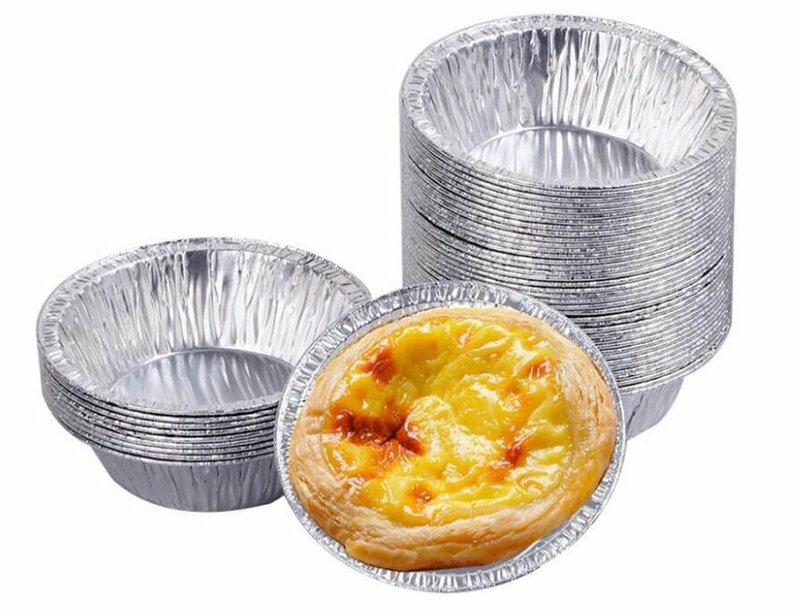 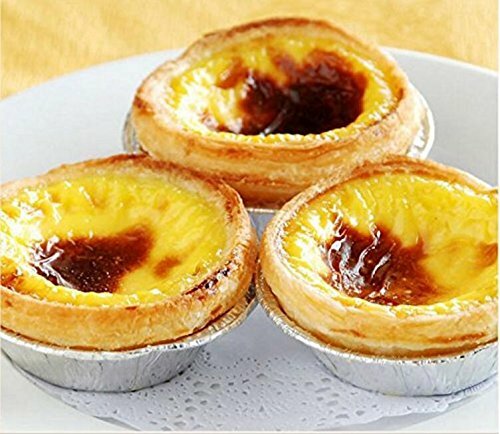 Color: silver; Size:max diameter is 7.6cm/2.99"，height is 2.2cm/0.86"
Quality assurance egg tarts oven-safe to 450 degrees. 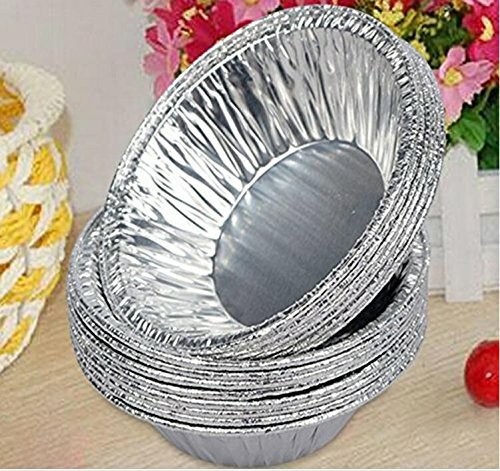 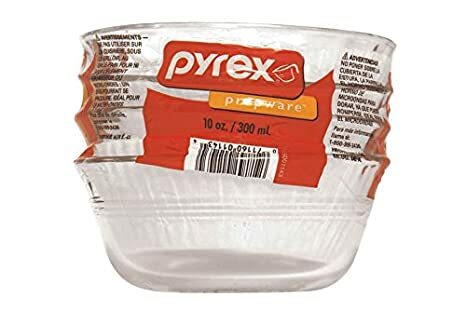 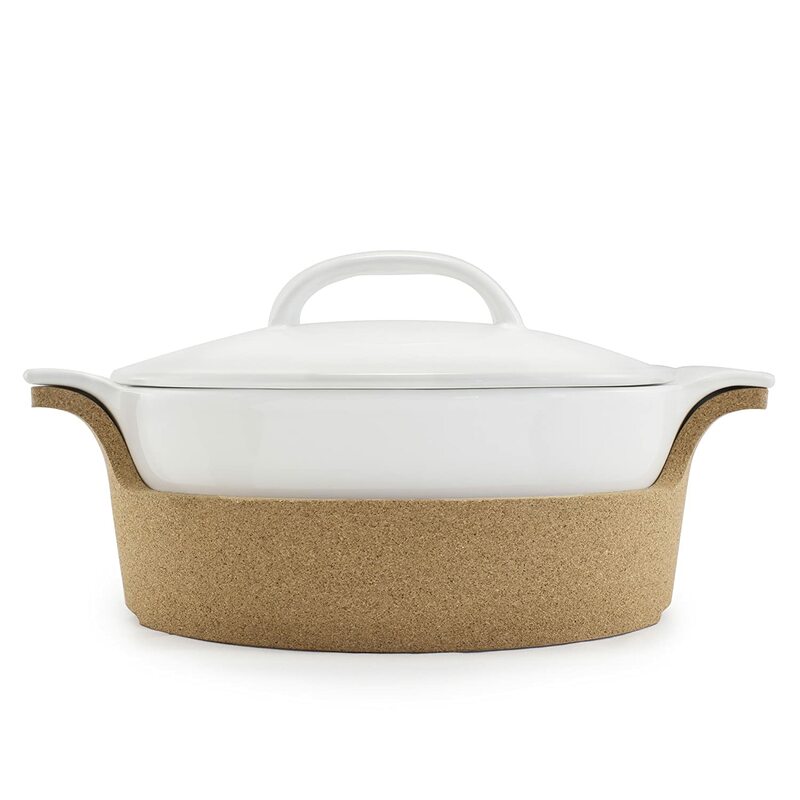 If you wash them, they absolutely can be used for the second even the third time, which will be very eco-friendly and economical. 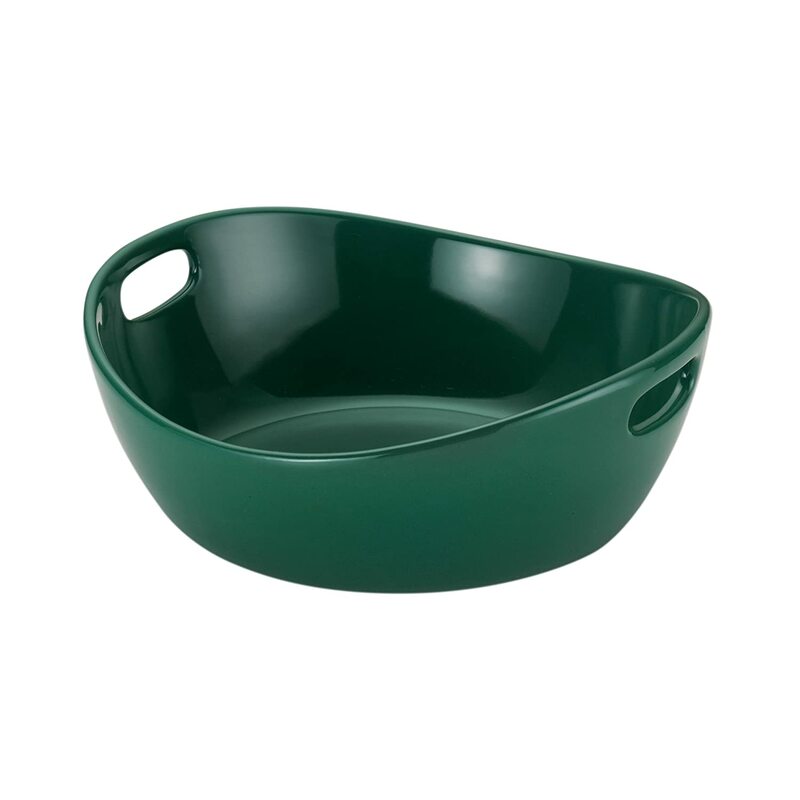 Size:max diameter is 7.6cm/2.99"，height is 2.2cm/0.86"